🚓Rode in the back of a police car..
6. Do you use sarcasm? 15. What is the most favorite thing you like about yourself? 16. What color pants are you wearing? 17. Last thing you ate? 19. If you were a crayon, what color would you be? 21. Who was the last person you spoke to on the phone? 25. Favorite food to eat? 26. Scary movies or happy? 28. What color shirt are you wearing? That’s a neat idea! Thanks! An interesting list. That could sure generate ideas for stories. 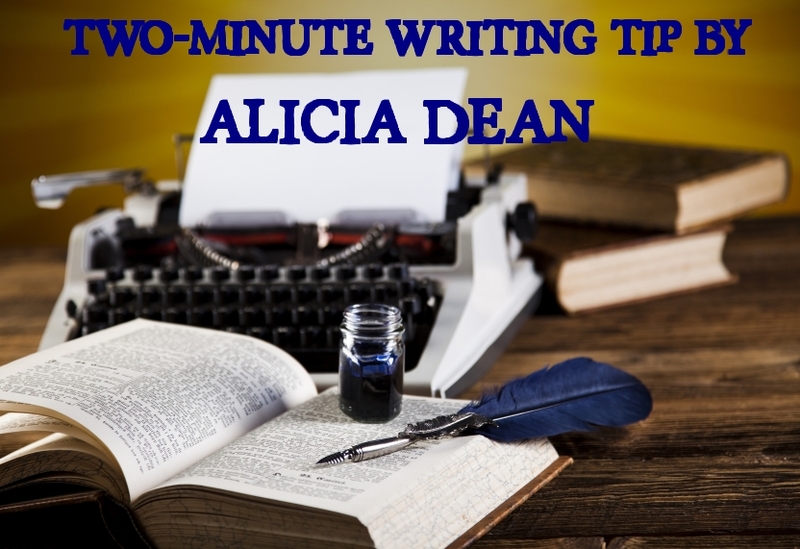 Another great tip Alicia, thank you. I shall be giving them a try.